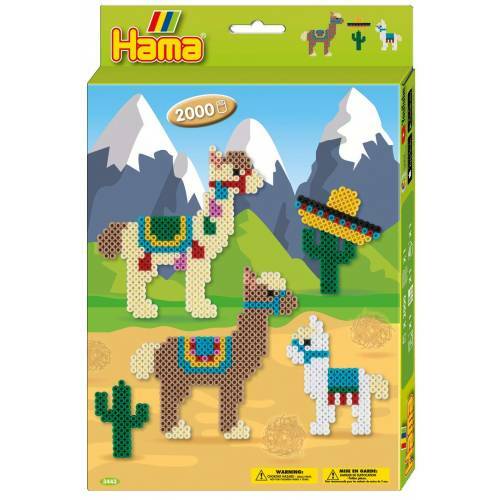 Create Alpaca inspired designs following the guide provided, or create your own freestyle masterpieces with Hama Beads! Develop your creativity by producing colourful bead designs on the plastic pegboards; to make a model the beads can be ironed using the special ironing paper. The pegboards can be used again and again, which come in a variety of shapes and sizes. 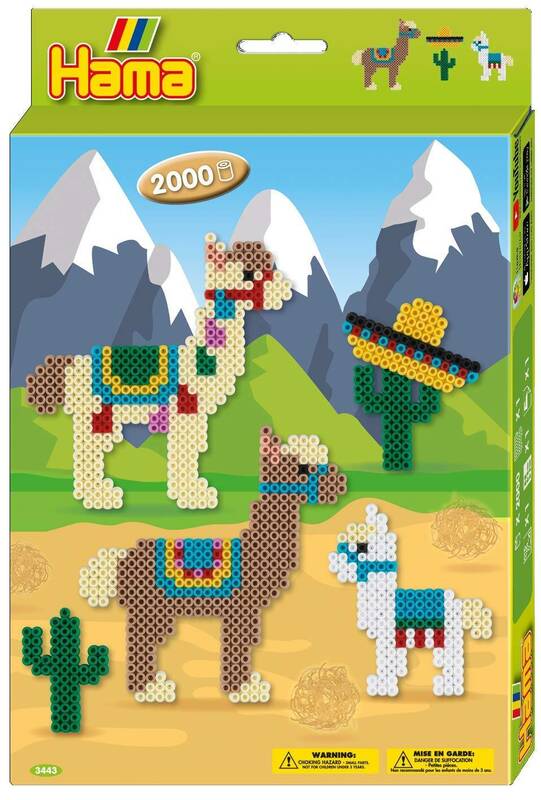 This set includes over 2,000 midi beads, 1 square pegboard, a colour printed design sheet, instructions & ironing paper.